Action Target is pleased to introduce the newest member of the Torso Family, the IPSC A-Zone. 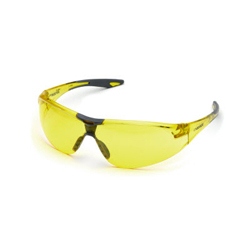 The IPSC A-Zone was designed with competitive shooters in mind. 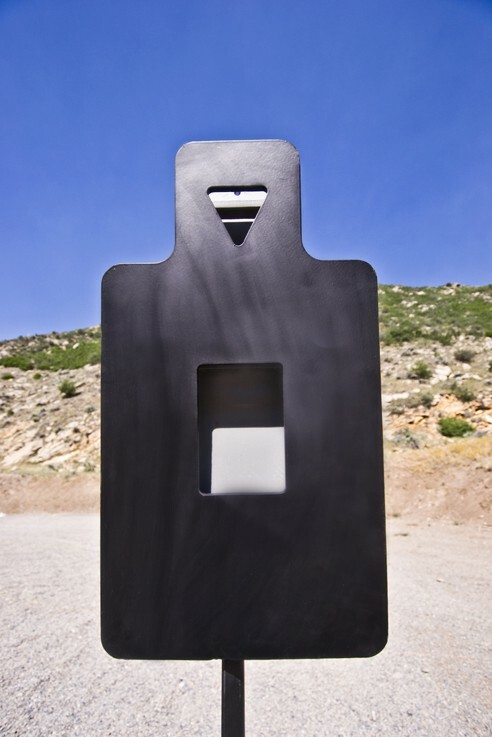 With a torso made to the exact size and dimensions of the standard IPSC Metric Target and a reactive A-zone cutout for immediate visual feedback, the IPSC A-Zone is a great target for competition training. 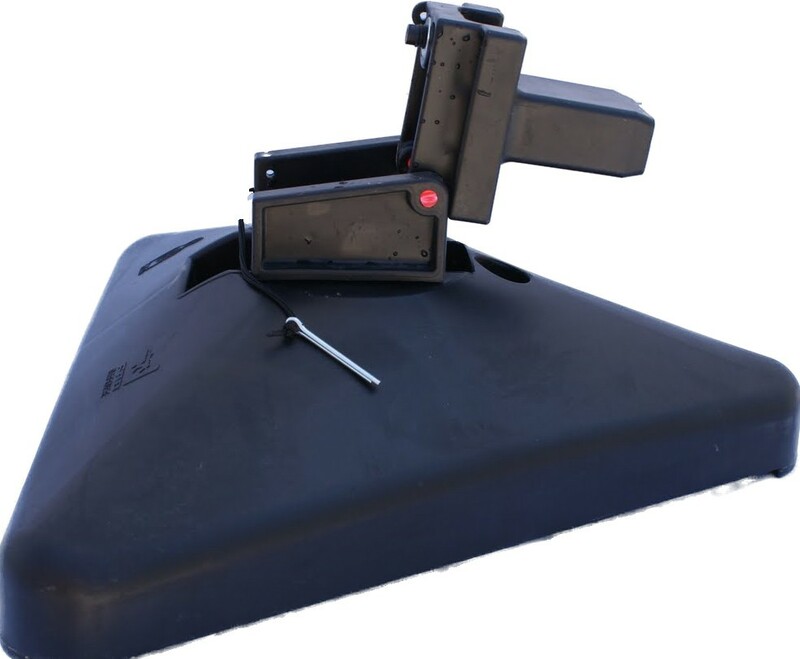 Because it combines the scoring benefits of a paper target with the immediate visual and audio feedback of a steel target, the IPSC A-Zone can save you time and frustration. Instead of having to constantly go downrange to switch out paper targets, you can shoot thousands of rounds at this steel version of the IPSC torso without having to reset or replace anything. The A-Zone cutout also makes scoring simple with a reactive swinging plate that allows you to instantly see if you hit the right spot. The swinging plate is gravity reset and can be repainted with a spray paint of your choice to show shot placement. The torso and swinging plate are made of through hardened AR550 armor steel with no exposed bolts, clamps, or brackets allowing you to shoot just about anything you have at it without fear of ricochet, splatter, or damage to the target. The rear hinge brackets are also made of armor steel (AR500) to minimize wear and tear from daily use and provide you with a lifetime of tactical training. Because all of the shooting surfaces are made of AR550 steel, the IPSC A-Zone is compatible with rifle shooting from distances greater than 100 yards and with ammunition that does not exceed 3,000 fps. Shooting the target closer than 100 yards and/or with rifle ammunition exceeding 3,000 fps may cause dents and deformities in the shooting surfaces rendering the target unsafe to shoot. Be the first of your buddies to get the new IPSC A-Zone ! 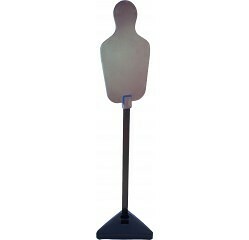 Action Target is pleased to announce its newest target – the AT Tactical Torso. 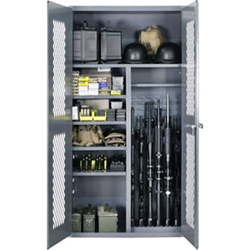 The AT Tactical Torso is the upgraded version of the popular AT Torso . With two swinging plates to simulate the lethal head and center mass zones, you get instant visual feedback from hitting the right spot. Unlike similar targets, you do not have to shoot the swinging plates back into place. The two plates swing vertically from hinges above the shoot zones allowing them to fall back into place after each hit. 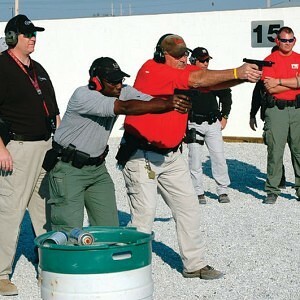 The AT Tactical Torso’s target-within-a-target design is perfect for realistic tactical training situations. Instead of just firing at a large torso target where anything that hits counts, the AT Tactical Torso forces shooters to focus their aim on the small lethal areas of the torso increasing accuracy and precision. 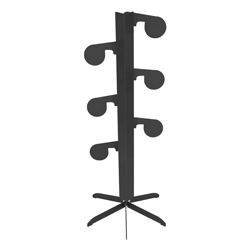 The torso and swinging plates are made of through hardened AR550 armor steel with no exposed bolts, clamps, or brackets allowing you to shoot safely without fear of ricochet or splatter. The rear hinge brackets are also made of armor steel (AR500) to minimize wear and tear from daily use and provide you with a lifetime of tactical training. Get your AT Torso today! At the 2011 Shot Show in Las Vegas, NV, we announced that Action Target is now the worldwide exclusive dealer of Reactive Target Systems (RTS) products. The great advantage RTS has over other systems currently on the market is the ability to build upon a base system. 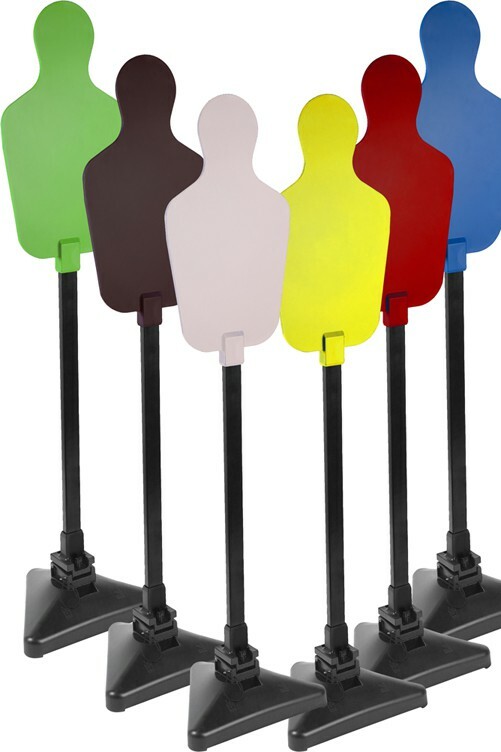 Shown below are all color options of the Static Package that includes a Self-Healing Torso Target , pole and base . 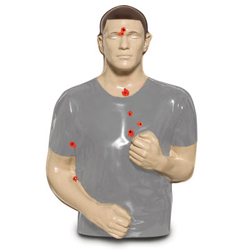 These self-healing Torso Targets can take approximately 2,000 rounds or more, depending on the caliber and distance, before needing replacement. 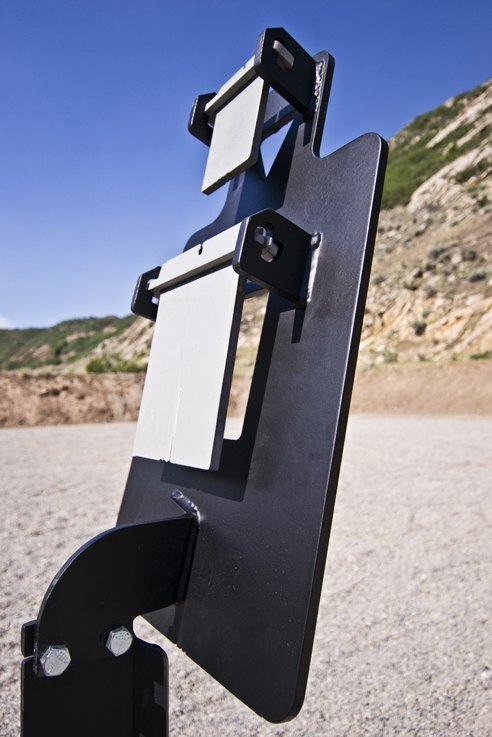 The targets are lightweight and can be left outside all year long making them a great addition for any shooter. If you want to make your training even more dynamic, add the hit-counting capability to your target. 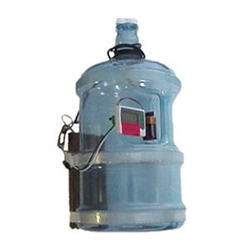 Using a specific algorithm, the RTS hit sensor reads each hit through a transmitter, sends the hit to a digital display , and informs you how many rounds struck the target. The hit-counting ability reads all calibers, including paintballs, Simunitions and Airsoft. 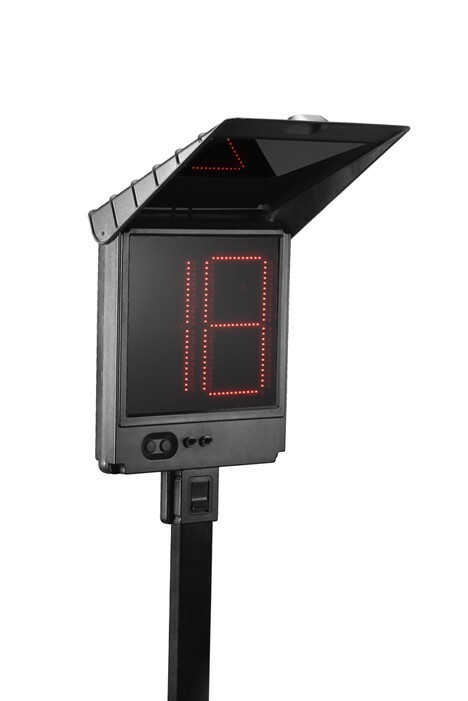 As seen below, the digital numerator uses the same pole and stand as the target, allowing you to have your display stand out of the line of fire, yet remains visible. The RTS system has so many possibilities and applications for all segments of the shooting market, and we want to help you incorporate it into your training programs. RTS makes the difference, so contact a member of our team today!